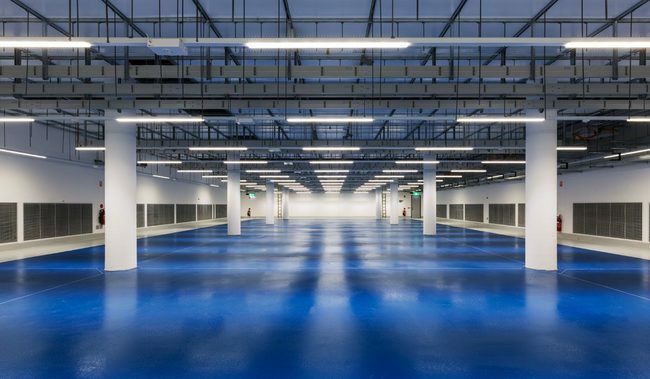 Sydney Australia is one of the 4 major data center hub markets in the Asia Pacific region, behind Tokyo, Singapore, and Hong Kong. 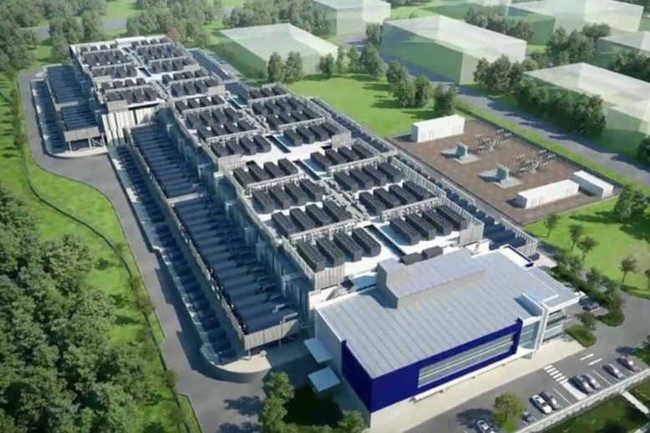 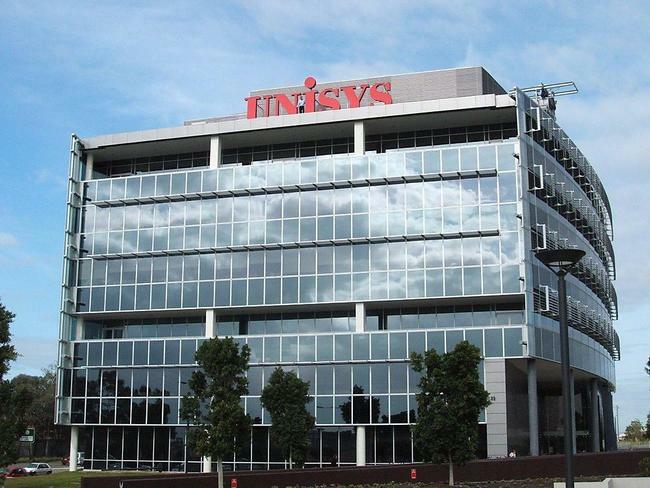 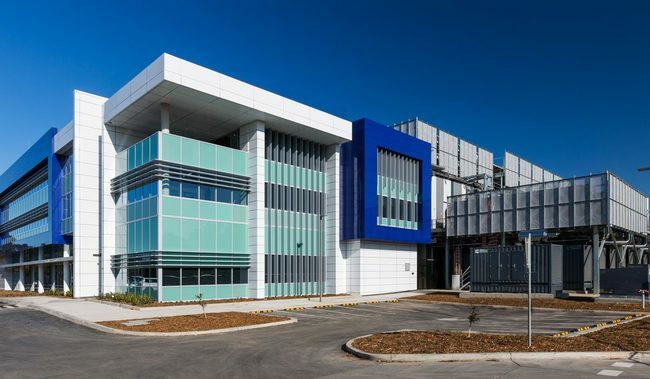 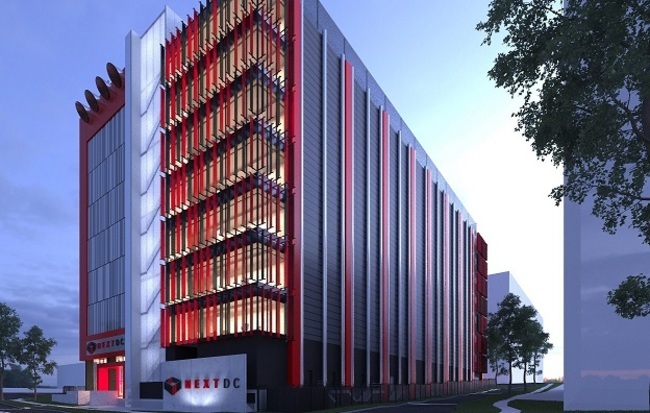 Equinix dominates Sydney data center market with 6 sites. 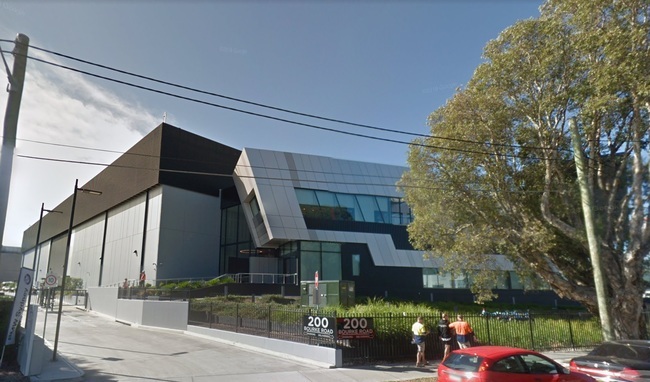 The Equinix Sydney downtown campus of SY1, SY2, SY3, and SY4 are network dense and have become the primary Peering Exchange Point in Sydney. 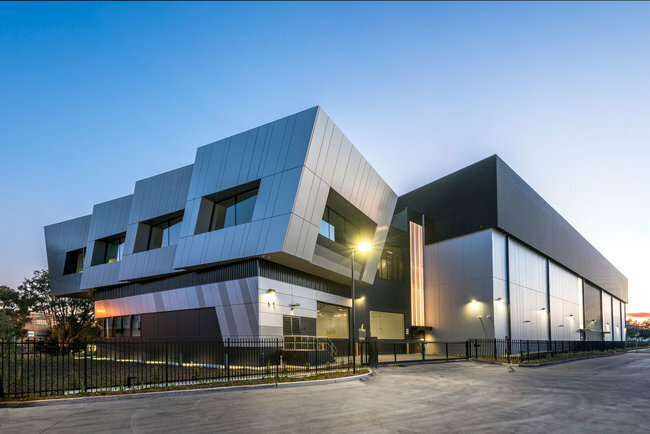 Global Switch Sydney Data Centre campus is massive and also carrier dense. 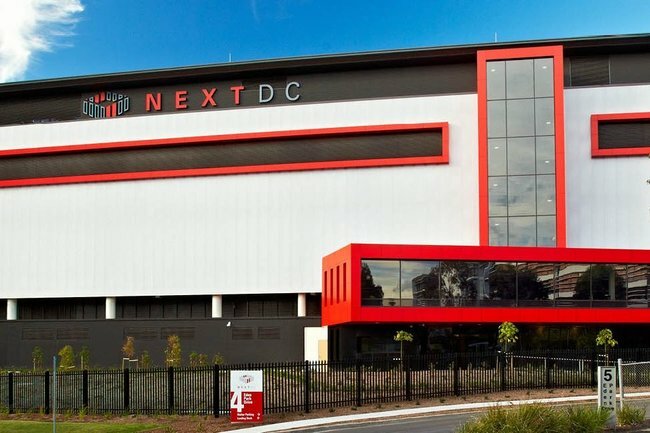 NEXTDC S1 & S2 in Macquarie Park are a good alternative to the downtown ecosystem.